Alam Sher isn’t looking for recognition or to win any popularity contests. But that’s what he deserves. He’s a perfect example of what happens when good people decide that ‘enough is enough’, see the poverty and the distress that exists in their local community and decide to do something about it. It was 2012 when Alam, then aged 59 took it upon himself to cook for hungry Glaswegians and distribute food free of charge to those who had nothing. Now, nearly three years later the food is still prepared in Alam’s own home, just as before but the whole operation has grown significantly since those early days. Now Alam’s venture has grown far beyond its humble beginnings. Local businesses regularly donate food and the poverty relief project has two fully staffed soup kitchens, one at the Glasgow Central Mosque and another on the city’s Cadogan Street, and a fleet of drivers who distribute around 100 food packs every week to homeless and poverty-stricken people throughout the city. 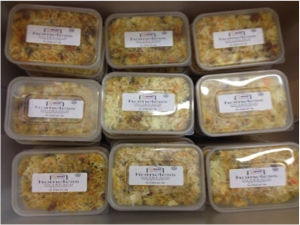 Apart from the 100 food packs already mentioned, Alam and his team also provide an additional 30 food packs per week to refugees and asylum seekers through the charity ‘Positive Action’. The team estimates that they’ve delivered around 20,000 food parcels free of charge since the first hot food found its way out of Alam’s kitchen and on to the plates of Glasgow’s most desperate citizens back in 2012. 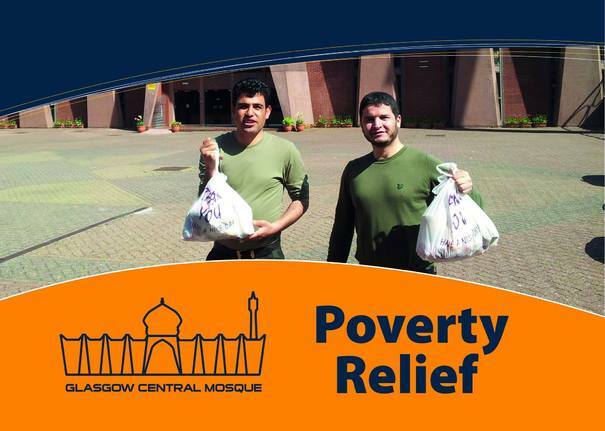 From their base at the Glasgow Central Mosque the poverty relief project has also developed working links with the Glasgow Homeless Shelter and runs a successful sideline in collecting and distributing clothing, a much-needed service given the cold winter weather of Clydeside’s most famous city. You can learn more about the poverty relief project, along with the other services from community bridge-building through ‘Islam awareness’ to the blood donation programme run by the Glasgow Central Mosque here. We have heard so much that is negative about Islam and about individual Muslims from Britain First’s propaganda machine that it’s easy to forget the real people behind the slander. Muslims, just like the members of every other human group vary. Some are nice and some are nasty. Some are criminal and some abide by the law. Some are extremists (like their Biffer counterparts) and some are exceptional in their kindness and in their humanity. We recently learned about the Suffa project, a Muslim led organisation intended to help homeless people (‘Suffa’ is the Arabic word for ‘Shelter’). The inspiration for the project comes from the Islamic instruction to provide food for the hungry and shelter for the destitute. 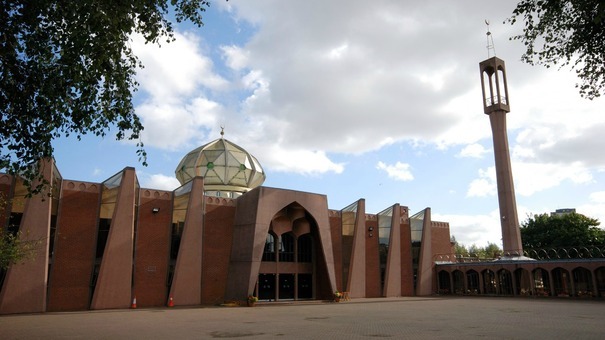 The idea began in Birmingham during the month of Ramadan, the period of fasting in which Muslims are called upon to fast during daylight hours and use the money saved to help others. A group of Muslims began simply by walking around the W. Midlands city providing cups of tea, biscuits and some non-judgemental interaction to the rough-sleepers they encountered. That was in 2011. Since then Suffa has developed into a year-round project and it’s spreading to other British towns as well. With bases in Birmingham, Walsall, Sheffield, Leicester, Coventry and Bolton the organisation provides thousands of meals to hungry, homeless people and it has plans to develop even further, eventually aiming to provide both financial assistance and training to help people get back on their feet again. You can learn more about the Suffa project here. Contact Suffa via their Birmingham branch here.